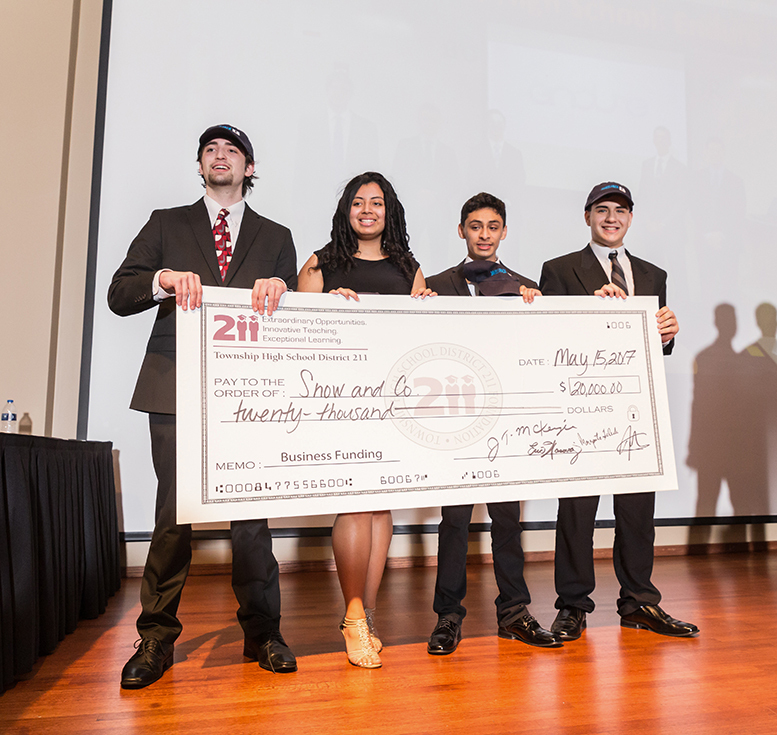 Students in High School District 211’s Business Incubator program spent the school year developing business ideas to try to bring them to life with the help of investors. 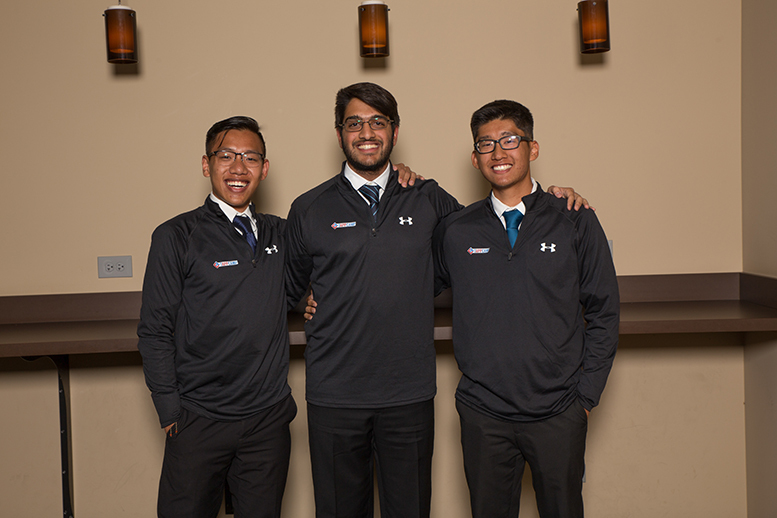 Six of the best teams from each school’s Business Incubator course were selected to compete at the District Pitch Night for real funding this past May. 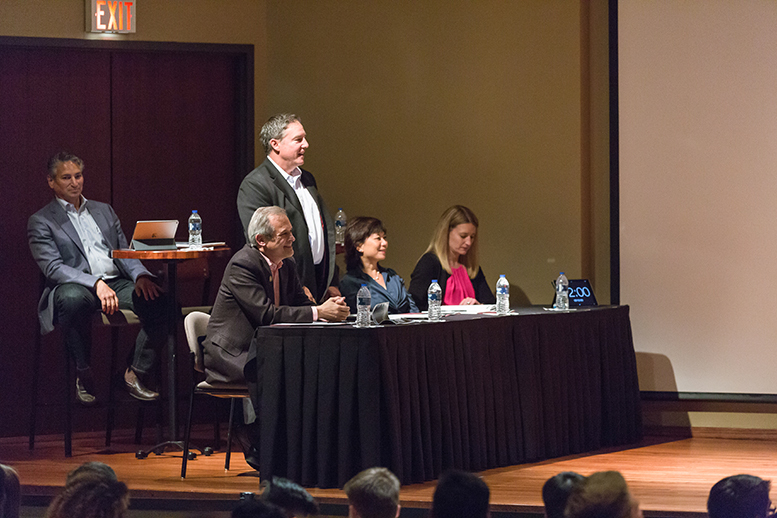 After planning and preparation, each team presented their business idea to a panel of judges in hopes of being awarded $20,000 in seed money from the District 211 Foundation. 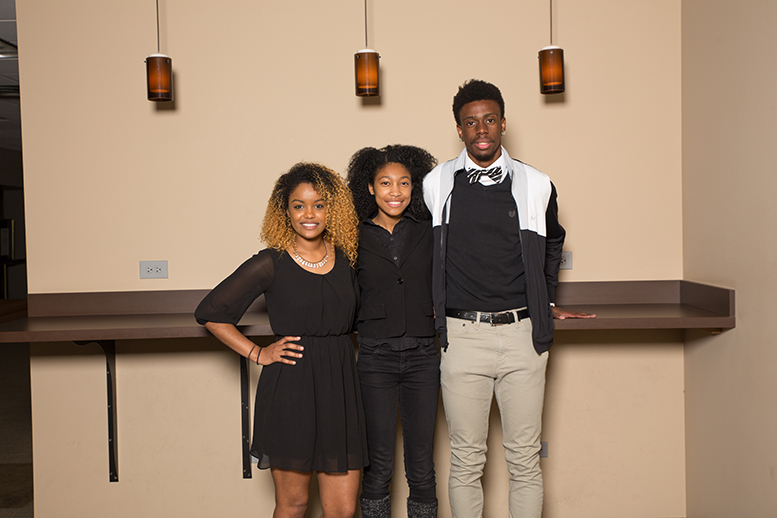 Two teams won this year’s seed money: Green Dirt from Conant High School and Snow and Co. from Palatine High School. 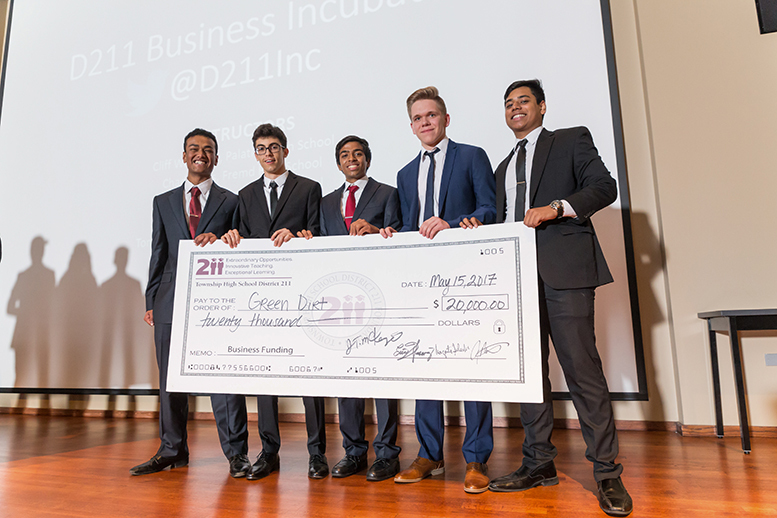 Green Dirt also was recently invited to compete at the INCubatoredu National Pitch Competition that will take place at the Loyola Corby Law Center in Chicago this July. 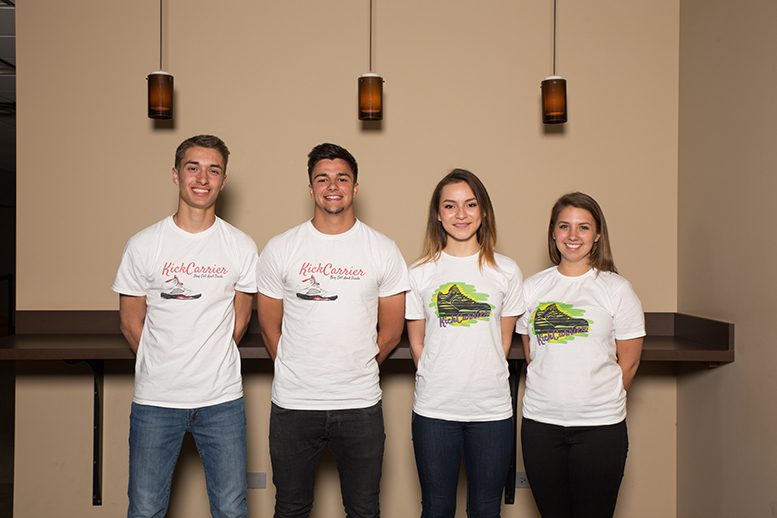 Students enrolled in the Business Incubator class learn what it takes to be an entrepreneur, as well as how to be successful in creating their own product or service. The course covers topics about marketing, human resources, accounting, and the legal aspects of operating a business. 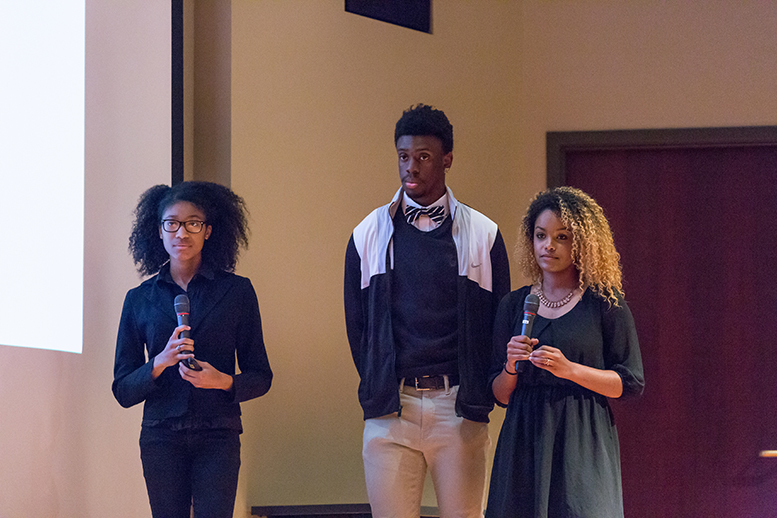 When preparing for pitches, students worked not only with their classroom teacher, but also had support from community content experts and mentors. 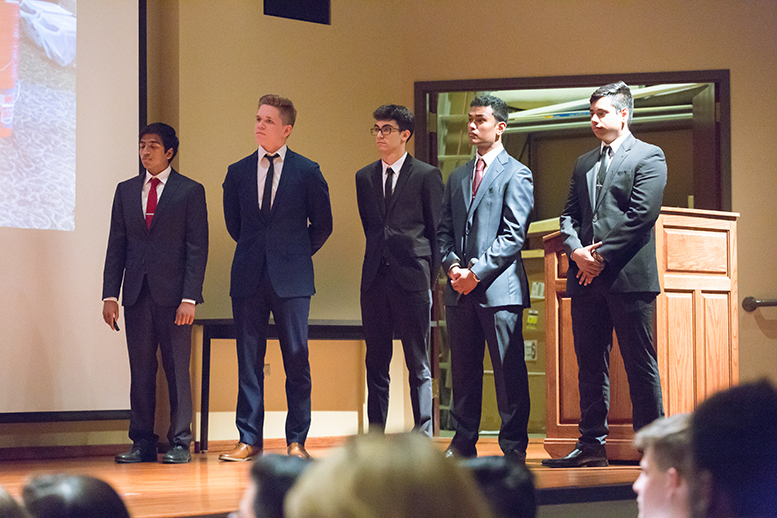 For the teams that did not receive funding, investors encouraged them all to continue pursuing their ideas. Company overview: GreenDirt is a startup company that addresses the major problem of food waste. We collect scraps from local restaurants, convert to a premium gardening product, vermicompost, which we then sell to local nurseries and garden centers. 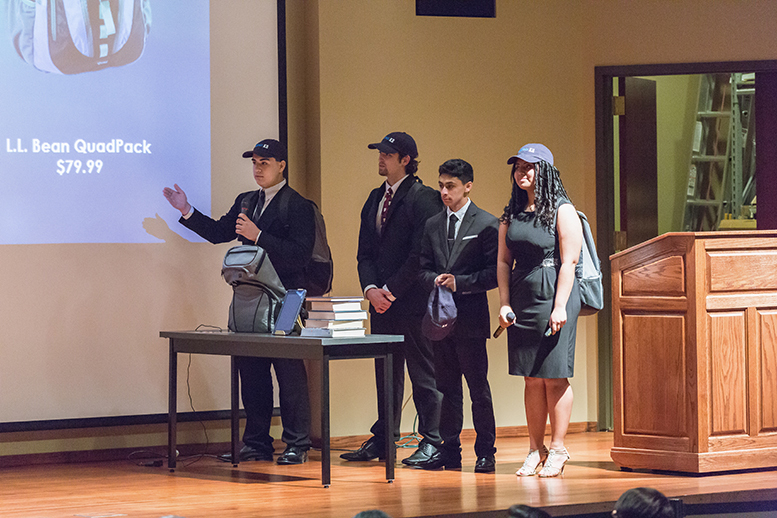 Company overview: The Janus Pack is the solution for students who need to charge their electronics while helping students with organizational skills. 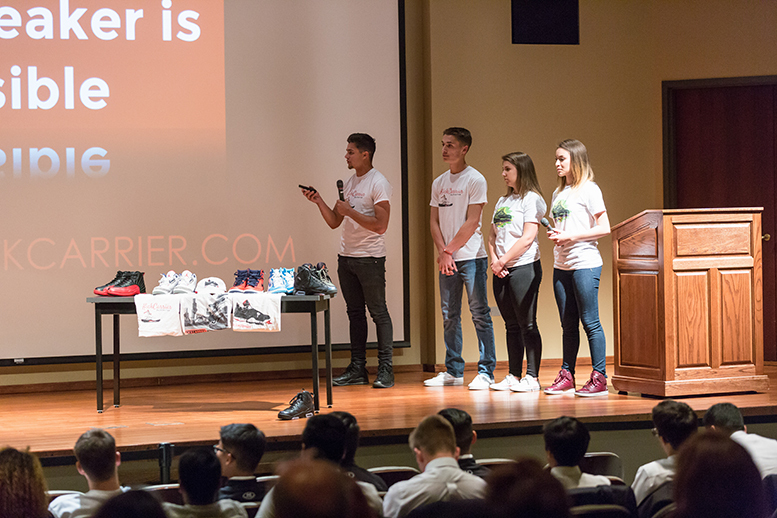 Company overview: KickCarrier is a unique platform where sneakerheads can buy, sell, or trade shoes. If it doesn’t sell, we will buy it! Company overview: ProjecTapp is a start-up mobile app developer for the private and public sector providing an incubator-type platform that integrates TappCamp, a coding educational and training service. 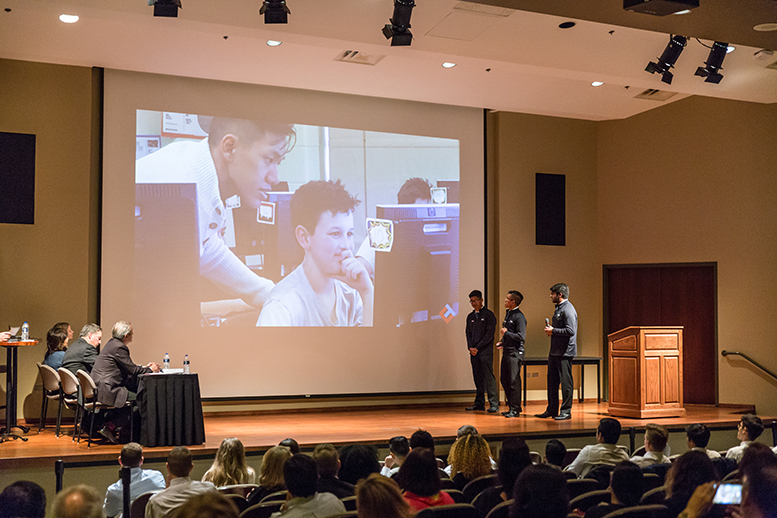 TappCamp educates students in grades 5 – 12 to become app writers and future app developers for ProjecTapp that, in return, adds more innovation and creativity to the mobile app industry. Company overview: BlissFoot provides competitive long distance runners and other endurance athletes with on-the-go protection against friction, and the resulting irritation, in order to reduce discomfort and enhance performance. Company overview: InnerMap will design and create indoor mapping for large public buildings such as malls, airports, and stadiums. The software and app will provide consumers with step by step directions to where they need to go as well as allow retailers in the buildings to push advertising and promotions to potential customers nearby.